Police found some children as young as 10 handling dangerous chemicals. DAKAR, Sept 10 (Thomson Reuters Foundation) — Nearly 100 human trafficking victims have been rescued in a major police operation in Sudan, including dozens of children forced to work in illegal gold mines, Interpol said on Monday. Operation Sawiyan involved 200 Sudanese police officers who rescued 94 people, including 85 minors, from criminal networks in and around the capital, Khartoum, in an Interpol-led week-long crackdown last month, the global police organization said. Many of the victims were from other African countries and believed to have been travelling toward Europe when they fell into the hands of traffickers, said Tim Morris, Interpol's executive director of police services. 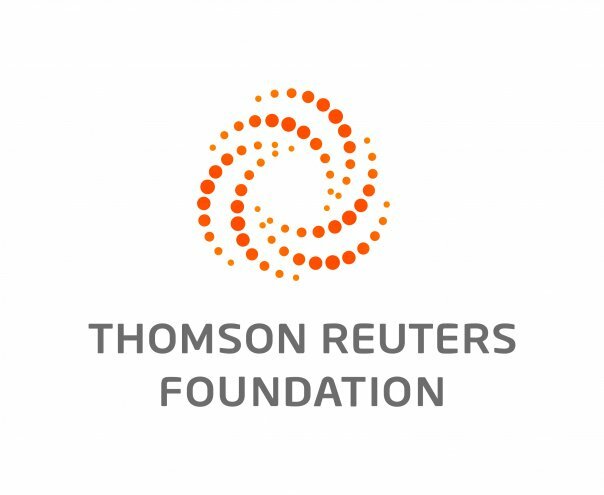 "We believe that they were transiting through Sudan and then kidnapped en route and diverted into these forced labor activities," Morris told the Thomson Reuters Foundation. The victims came from Chad, Democratic Republic of Congo, Eritrea, Niger, Sudan, and South Sudan, he said. They also arrested 14 suspected traffickers and seized $20,000 which they believe included ransom money sent by a victim's family to buy his freedom, the organization added. The north African nation has one of the world's highest rates of slavery — with about 465,000 people enslaved or 1 in 80 of its population — the 2018 Global Slavery Index found. "In many cases these children are exposed to forced unpaid labor including street begging, gold mining, street vending, agriculture and other hazardous working conditions with limited access to education, protection and health services," she said. "Episodes like this one where you see the terrible conditions and exploitation ... show that you have to treat this particular crime issue right up and down the supply chain and not just at one end," he said.